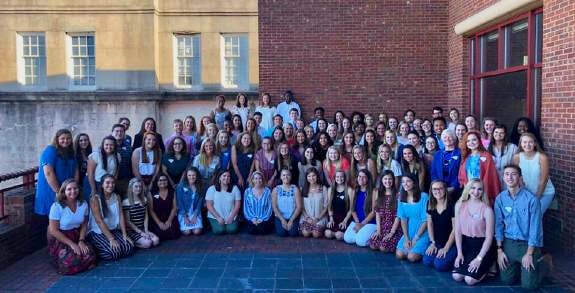 Dean Fran Welch recently released her Dean's Update, which included the information below about the institution's Teaching Fellows. 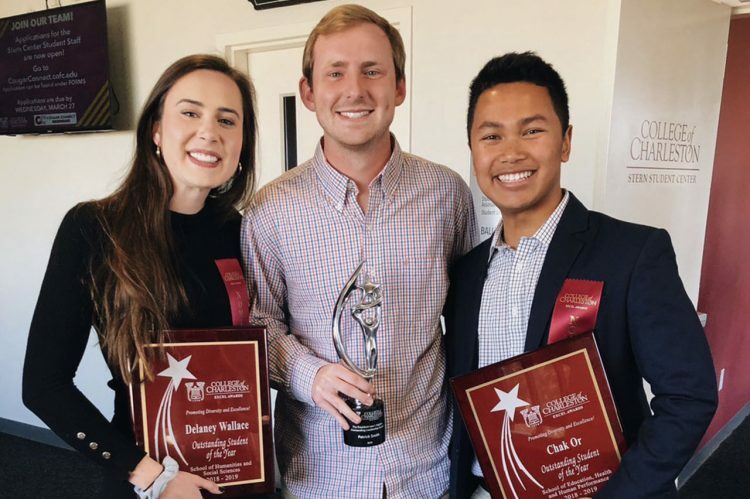 ​Our Teaching Fellows at the College of Charleston had a very busy semester! 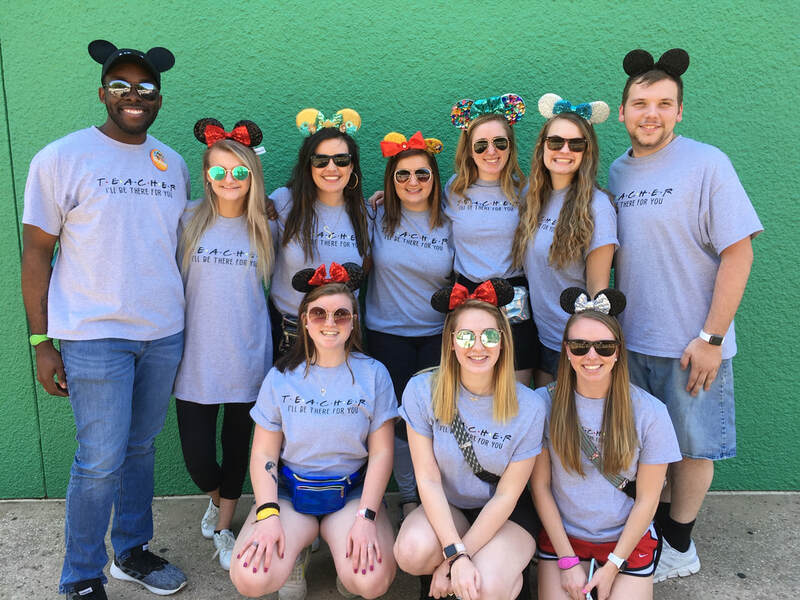 Engaged in all aspects of college life, the 93 Teaching Fellows are learning much while participating in educational meetings, volunteering for various events, and holding their own fundraisers to benefit others. 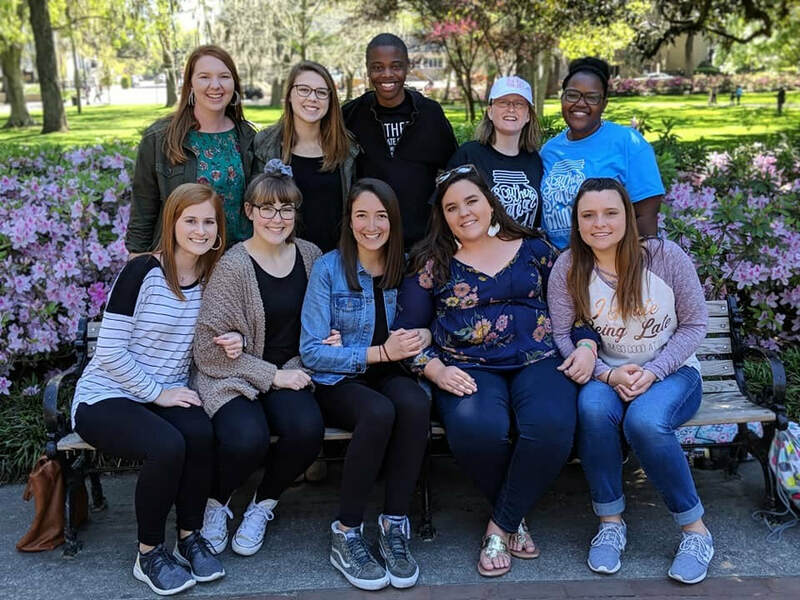 The Teaching Fellows held a successful midnight bake sale a few weeks ago, and the group raised approximately $550, which will benefit the Morogoro Children’s Fund. 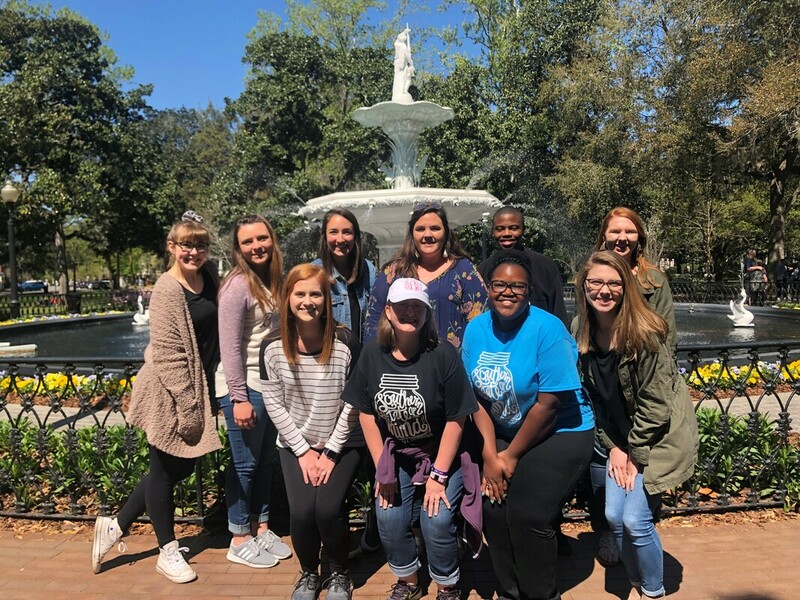 The students also volunteered for the YALLFest, which was a huge success. YALLFest, founded in 2011 by Jonathan Sanchez of Blue Bicycle Books, is a two-day young adult book festival held in Charleston annually on the second weekend of November. 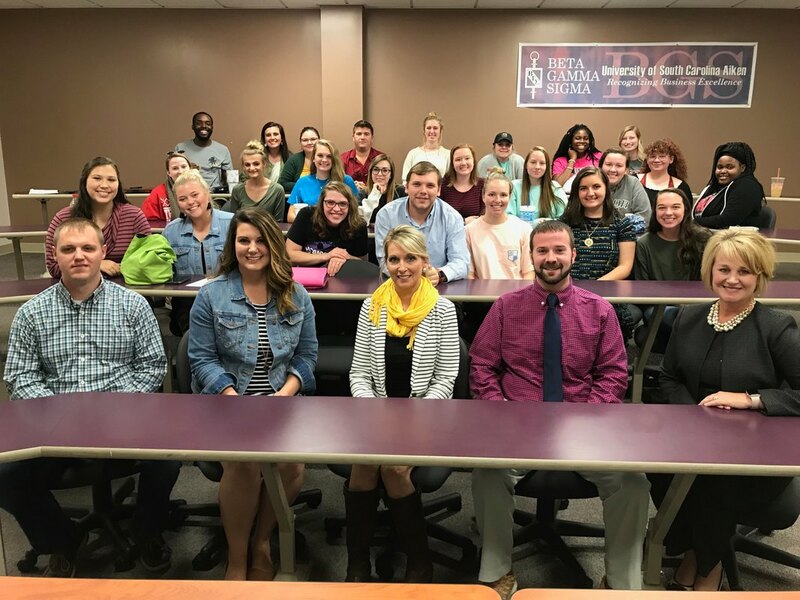 Jeff Maxey, 2019 South Carolina Teacher of the Year, spent time with the Teaching Fellows and others on September 26th, and the students enjoyed their time with this very engaging educator. 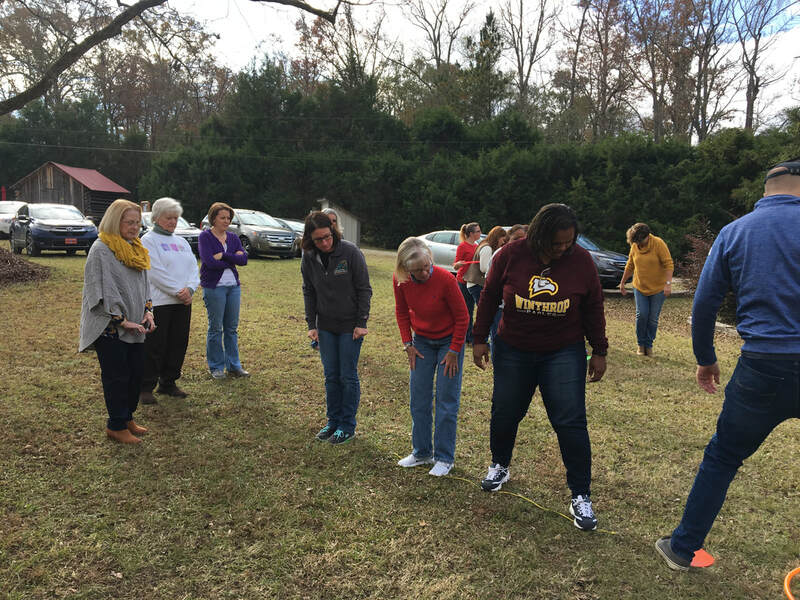 In other notable activities, the Teaching Fellows viewed The Hate U Give movie in October; and many students volunteered with Project Playground at Memminger Elementary, gift-giving with Charleston Hope, and the freshmen Fellows worked with children during the College’s tree-lighting ceremony. 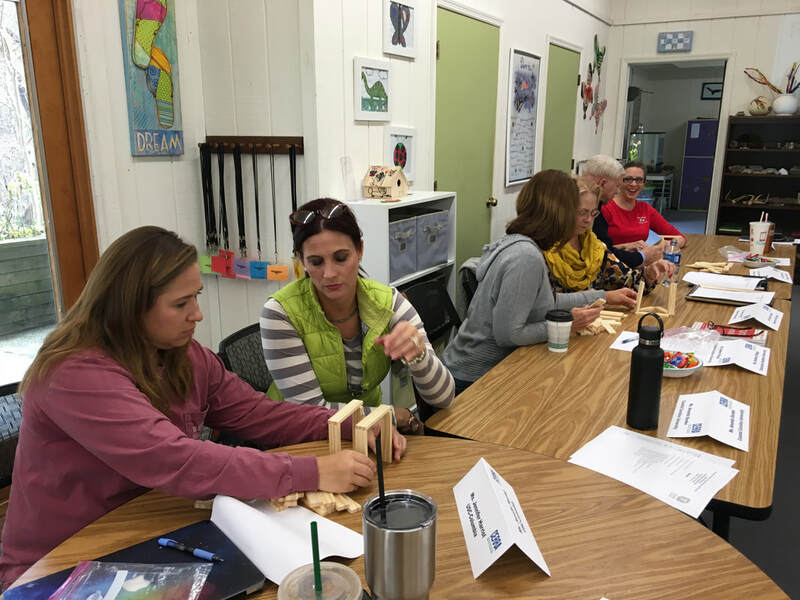 Like many of our teacher education students, a number of Fellows work at the Early Childhood Development Center (ECDC). 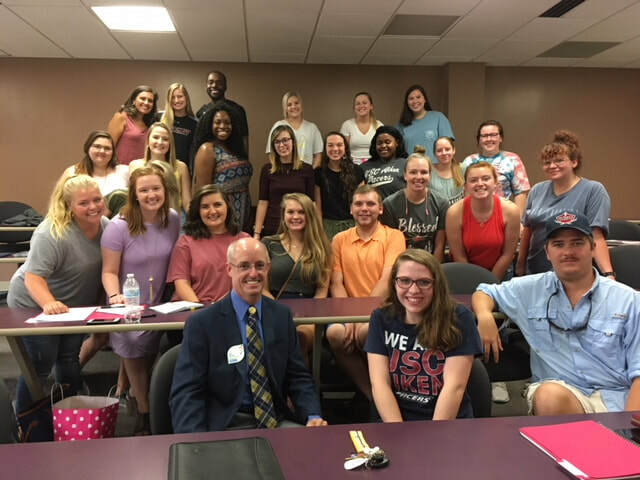 The USC Aiken Teaching Fellows were honored to host Mr. Jeff Maxey, South Carolina Teacher of the Year, this past weekend. Diversity was the theme of Mr. Maxey’s presentation. 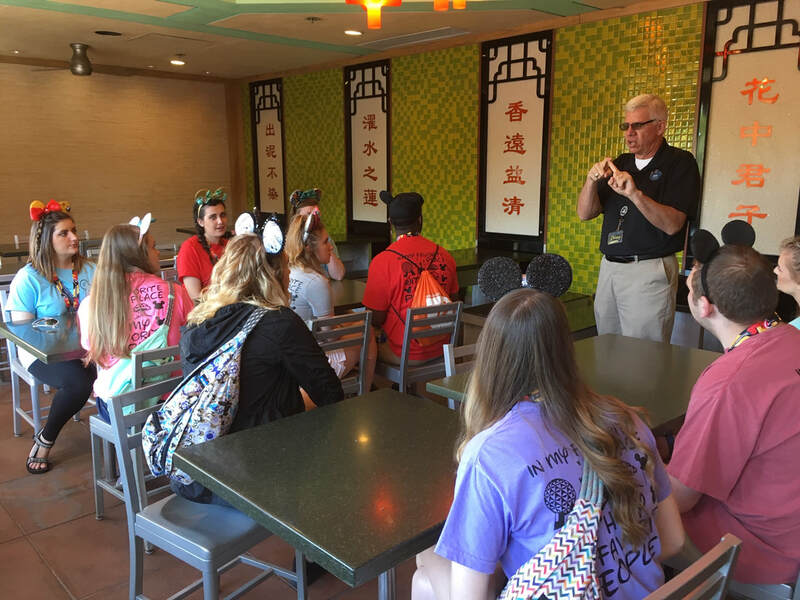 He spoke about the importance of “learning” one’s students and how that understanding can lead to significant and sustained gains both inside and outside of the classroom. He shared a handful of rich and, at times, harrowing stories of living in Africa for a decade – learning a new language, learning to do much with very little, and, most importantly, learning that each student, no matter their background, matters. Funny, accessible, and direct, it is no wonder that Mr. Maxey is the South Carolina Teacher of the Year. We were truly humbled and honored to have him share time out of his busy schedule to both inspire and challenge us to look beyond differences and focus on the similarities that bind student to teacher. 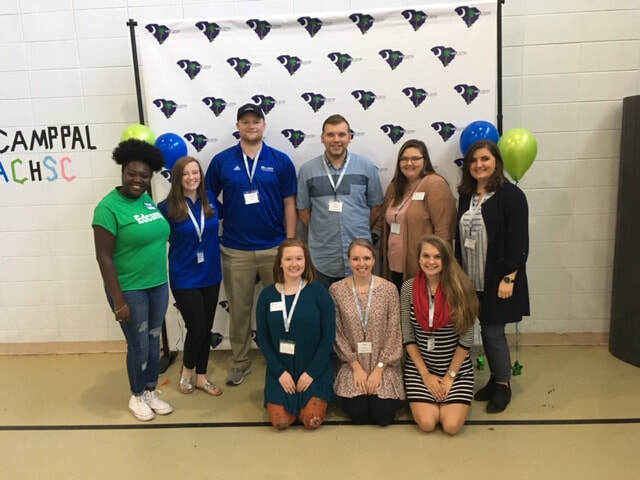 Charleston Southern University sends its congratulations to Teaching Fellows alumnus, Angelica Chavez, for being named Rookie Teacher of the Year at Eagle Nest Elementary School. We are so proud of you, Angelica!